Near some of California's most impressive coastal scenery, including sheer cliffs, tide pools, beaches covered in semi-precious pebbles, and old sea stacks that rise in the surf like skyscrapers. 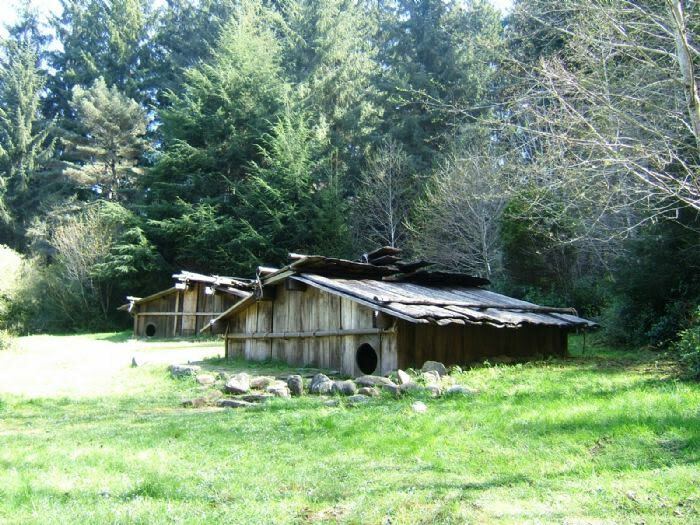 Here you will find camping, hiking trails, a reconstructed Yurok Indian Village, a native plant garden, a bookstore, three family campgrounds, a group camp, a camp for hikers & bicyclist, day use picnic areas and access to the beach. See Park Brochure in sidebar. 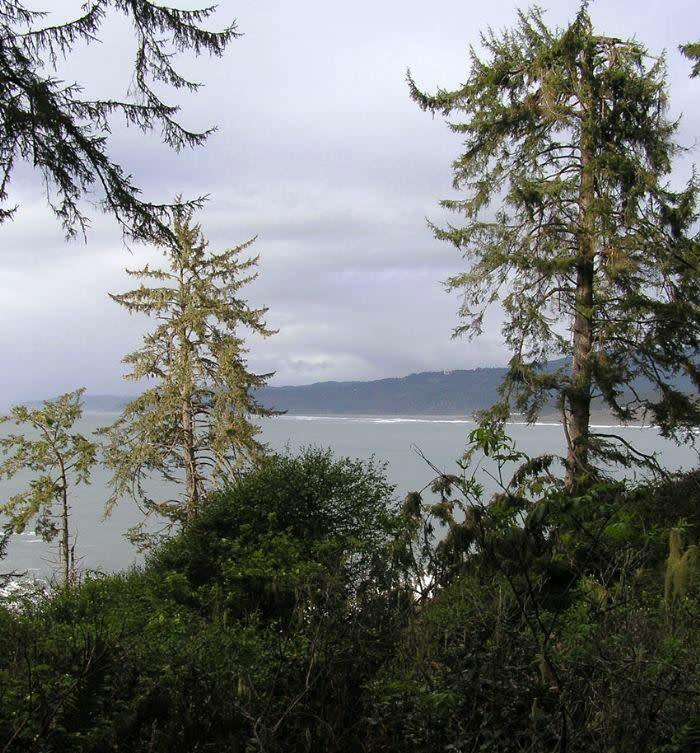 The Abalone, Penn Creek, and Agate Beach campgrounds have 124 family campsites, each with a table, stove, and cupboard. Water faucets and restrooms are nearby. Beach is approx. 1/4 mile downhill from campgrounds. Restrooms Showers Dumpstation Fire pits RV's max length 31' Campground reservations are recommended. Camp sites that are not reserved are available on a first come, first served basis for one night at a time. The only way to guarantee availability is to reserve a camp site. 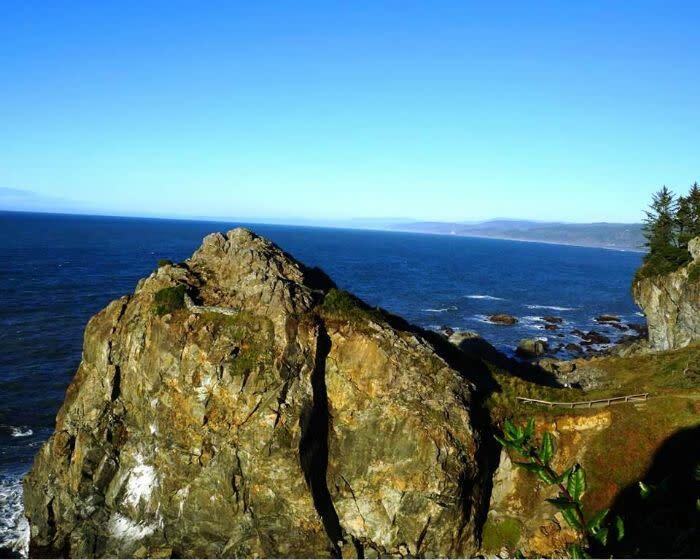 Campsites and group areas may be reserved by calling 800-444-7275 or visiting www.reservecalifornia.com. The park's group campground, Beach Creek, can accommodate up to 120 people. 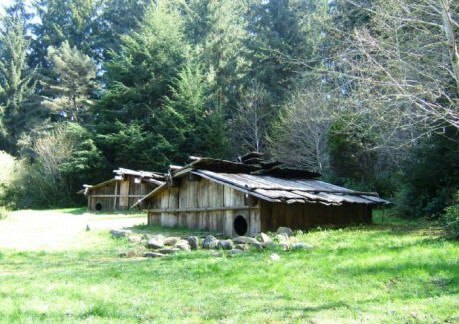 There is a covered cook shelter, hot showers, seating for 120 and a place to build a traditional campfire. Picnic sites are plentiful throughout the park and three group picnic locations can be reserved. During the summer, a variety of interpretive programs are available. Check the bulletin boards for specific details about campfire programs, nature hikes and other interpretive programs of special interest. Youngsters enjoy learning about the environment through the Junior Ranger Program. Accessible campsites are available in both the Abalone and Agate Beach campgrounds, with accessible restrooms with showers nearby. Find out about the Accessible Trails at the Visitor Center.